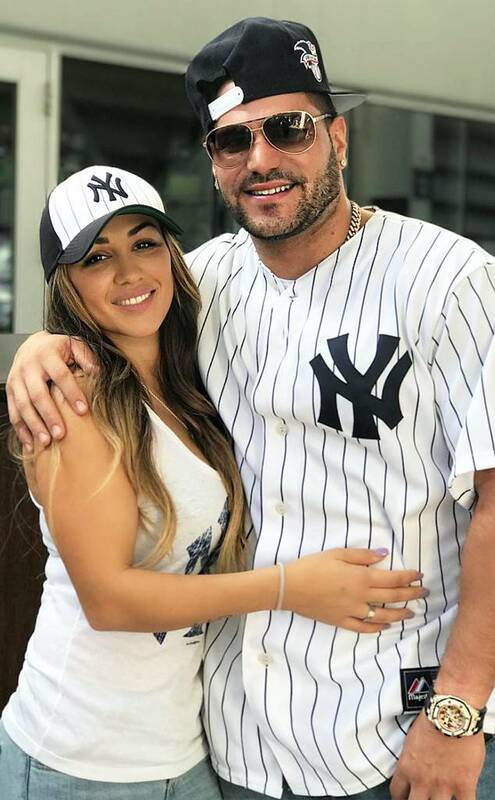 Ronnie Ortiz-Magro may be a single dad, but he’s got the Jersey Shore cast behind him. As the dust of his very public fight with ex-girlfriend Jen Harley settles, his MTV castmates break their silence on the explosive feud that nearly broke the internet. While appearing on The View, Nicole “Snooki” Polizzi, Jenni “JWoww” Farley, Deena Nicole Cortese, Paul “DJ Pauly D” DelVecchio, Vinny Guadagnino, and Mike “The Situation” Sorrentino opened up about their longtime friend’s recent relationship drama. Ronnie Ortiz-Magro may be facing the world alone as a single dad, but he’s got the cast of Jersey Shore Family Vacation behind him. As the dust of the 32-year-old’s very public fight with ex-girlfriend Jen Harley settles, his MTV castmates — Nicole “Snooki” Polizzi, Jenni “JWoww” Farley, Deena Nicole Cortese, Paul “DJ Pauly D” DelVecchio, Vinny Guadagnino, and Mike “The Situation” Sorrentino — broke their collective silence on the reality star’s relationship drama with his baby mama. While appearing on The View, co-host Meghan McCain pointed out the famous fist-pumper’s noticeable absence during the group interview. When asked about what the Seaside Heights gang thought of their co-star’s recent domestic problems and “very provocative” behavior on the show, they had nothing but words of support for their roommate. As Celebuzz! previously reported, the entire Jersey Shore fandom was shook when Ronnie publicly accused the mother of his child — who had just welcomed a daughter named Ariana Sky in early April — of cheating during their relationship. 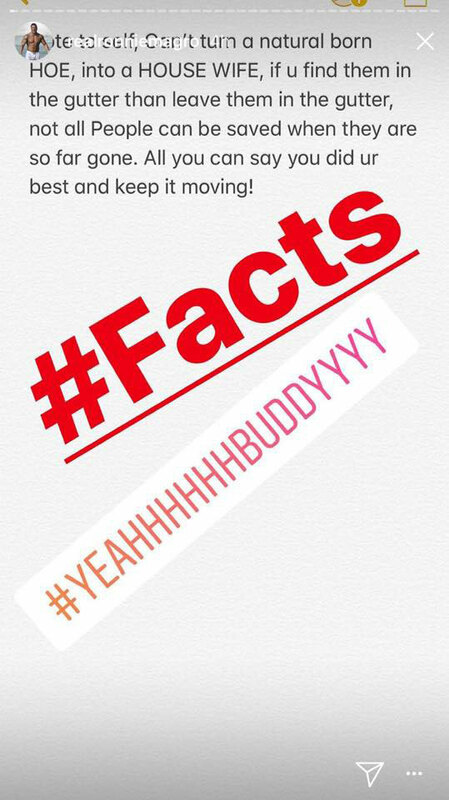 In response, Jen called the new dad a “coke head” and claimed he threatened to send the explicit videos of her to her grandmother and her 11-year-old son from a previous relationship. Things appeared out of hand when the mom-of-two shared a livestream of the couple in the middle of a heated argument, in which Ronnie appeared to be physically wrestling with Jen for her phone.